Less than a week after published reports suggested that there was mutual interest between Georgia State University and current North Carolina Central coach LeVelle Moton, GSU has hired its new basketball coach. It wasn’t LeVelle Moton. The University announced on Friday that Tennessee Associate Head Coach Rob Lanier would take over the program. 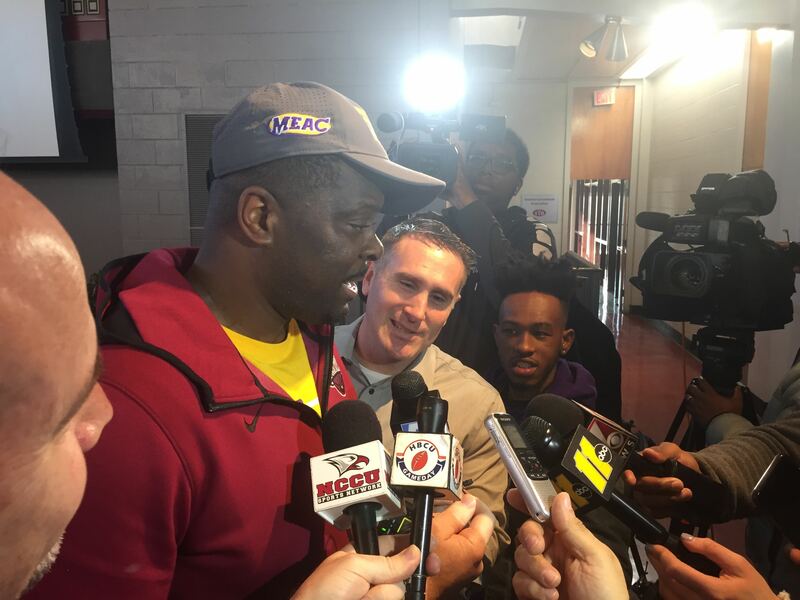 That’s a sigh of relief for NCCU fans, as their championship coach once again drew interest from other mid-major programs. Georgia State is proud to welcome Tennessee Associate Head Coach Rob Lanier to the #PantherFamily as our new men's basketball head coach. Moton naturally didn’t address the reports via social media and for now the tide has passed. However, this is the season of hirings, firings and movement in college basketball. A little over a year ago Moton removed his named from consideration for the East Carolina job after interviewing there. With three straight trips to the NCAA Tournament under his belt, don’t be surprised if the NCCU coach continues to be on the short list for other jobs.